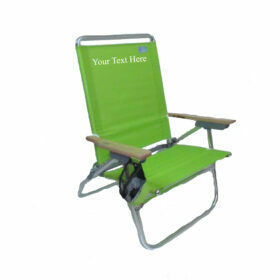 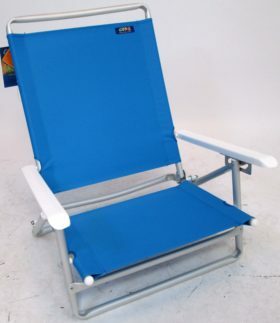 The Sports Chair by Picnic Time is the ultimate spectator chair! 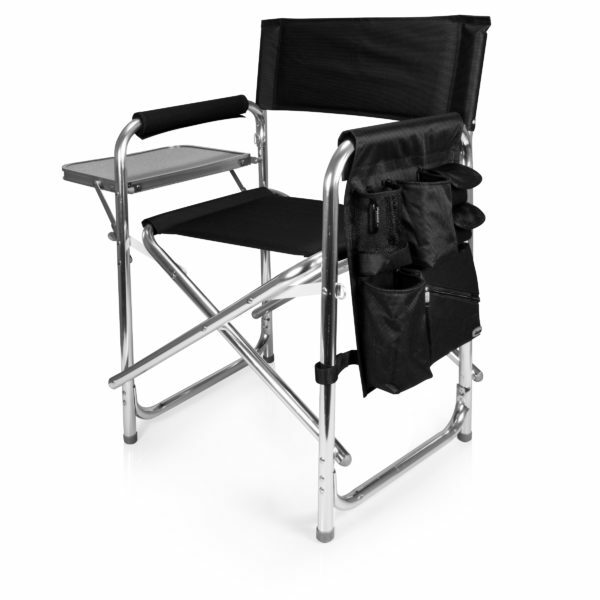 It’s a lightweight, portable folding chair with a sturdy aluminum frame that has an adjustable shoulder strap for easy carrying. If you prefer not to use the shoulder strap, the chair also has two sturdy webbing handles that come into view when the chair is folded. 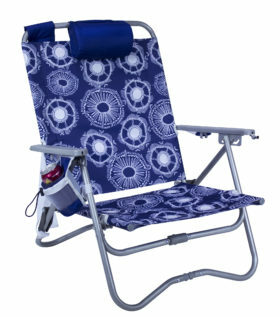 The extra-wide seat (19.5″) is made of durable 420D nylon doby with padding for extra comfort. The armrests are also padded for optimal comfort. 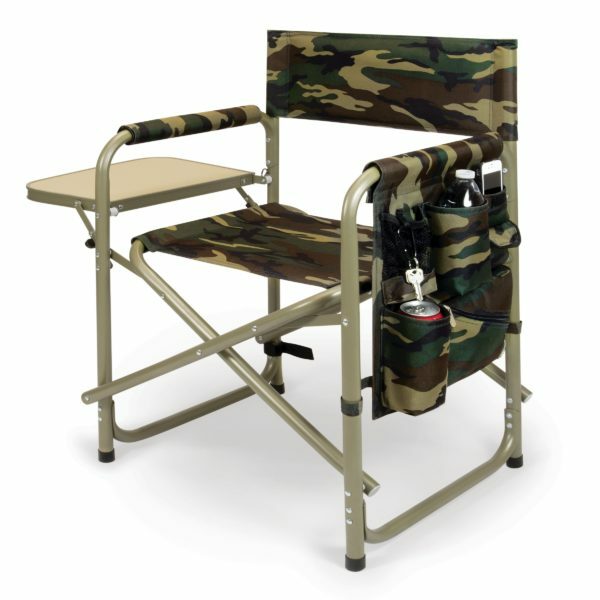 On the side of the chair is a nylon doby accessories panel that includes a variety of pockets to hold such items as your cell phone, sunglasses, magazines, or a scorekeeper’s pad. 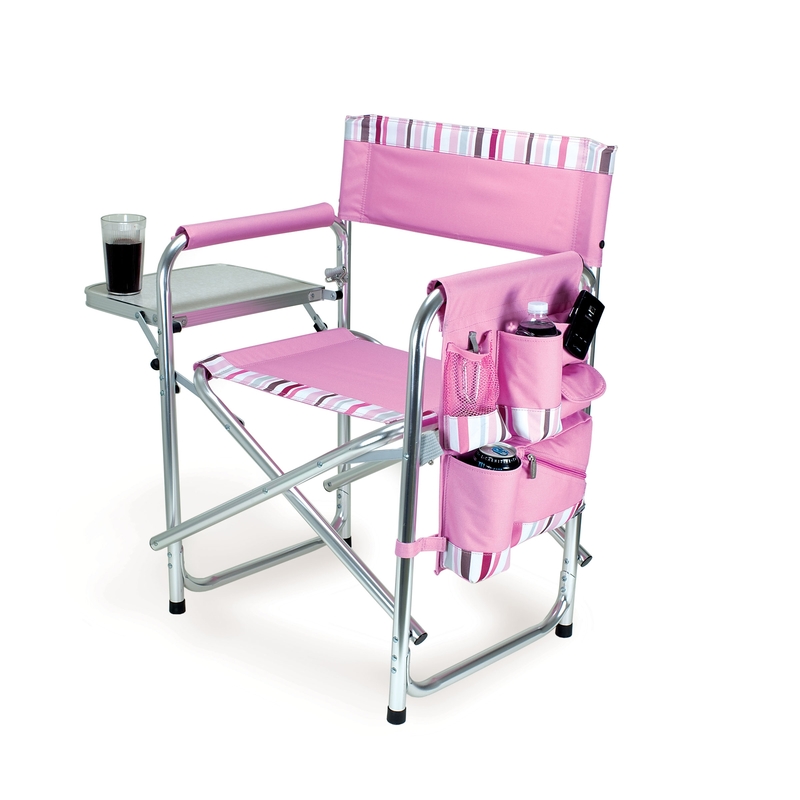 It also includes an insulated bottled beverage pouch and a zippered security pocket to keep valuables out of plain view. A convenient side table folds out to hold food or drinks (up to 10 lbs.). 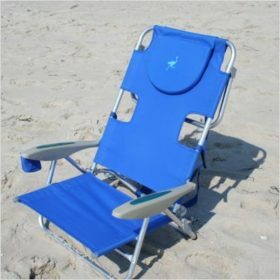 Maximum weight capacity for the chair is 300 lbs. The Sports Chair makes a perfect gift for those who enjoy spectator sports, RVing, and camping.